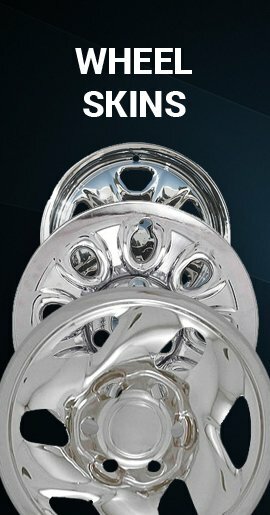 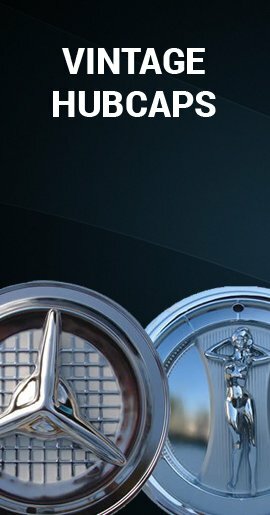 This beautiful chrome Spider hubcap fits 4 lug steel wheels that have a 4½ inch bolt pattern (4 x 4½ inch) (4 x 4.5 inch) These Spiders are ideal for 60’s Ford Falcons, Mustangs, Mercury Comet, Chevrolet Nova, Corvair and some early 4 lug Toyota's. 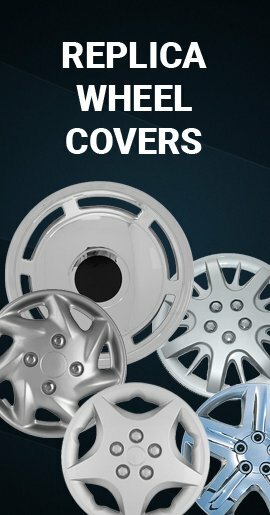 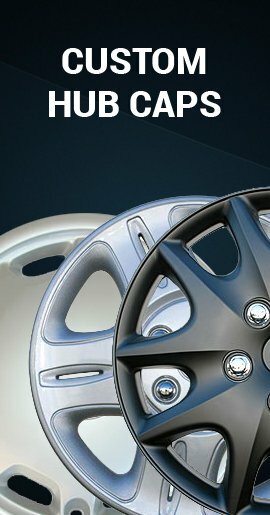 Center cap material is chrome plated steel and ABS. 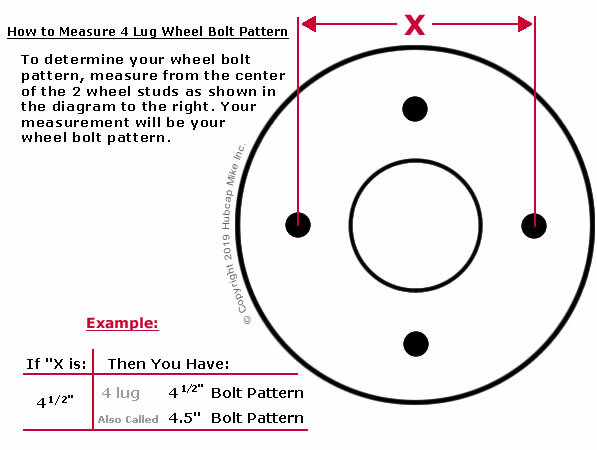 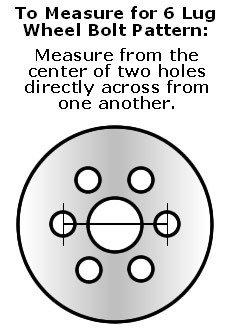 How do I Measure my Spider Cap's Bolt Pattern?